Module Test System-Shenzhen HYNN Technologies Co., Ltd.
HYNN pack testing system integrates pack EOL equipment with energy saving equipment, of high compatibility, reliability and stability.The data acquisition system collects data for voltage and temperature of single battery module, as well as the total current and total voltage. 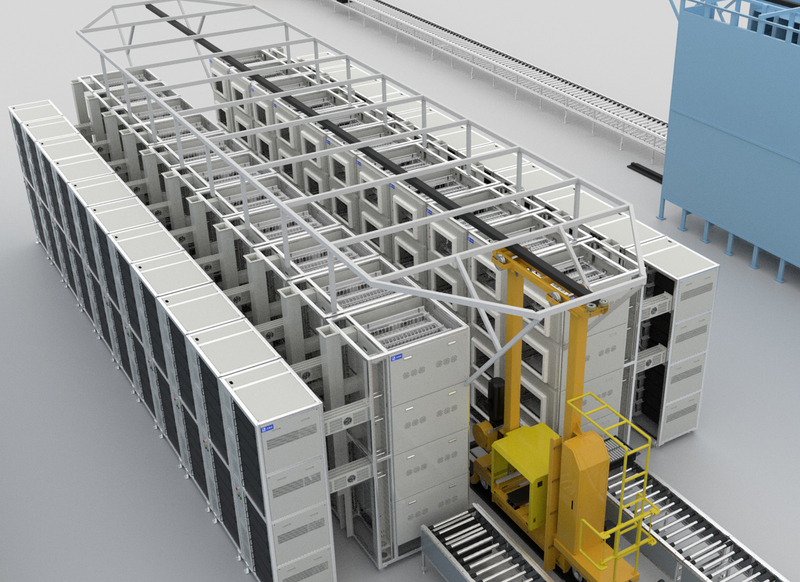 The collected data is stored at a special database and the system proceeds data statistics, analysis and report generation.To provide effective test data and accurate performance parameters for battery module product offline detection, and simultaneously to determine whether the module is qualified for production. 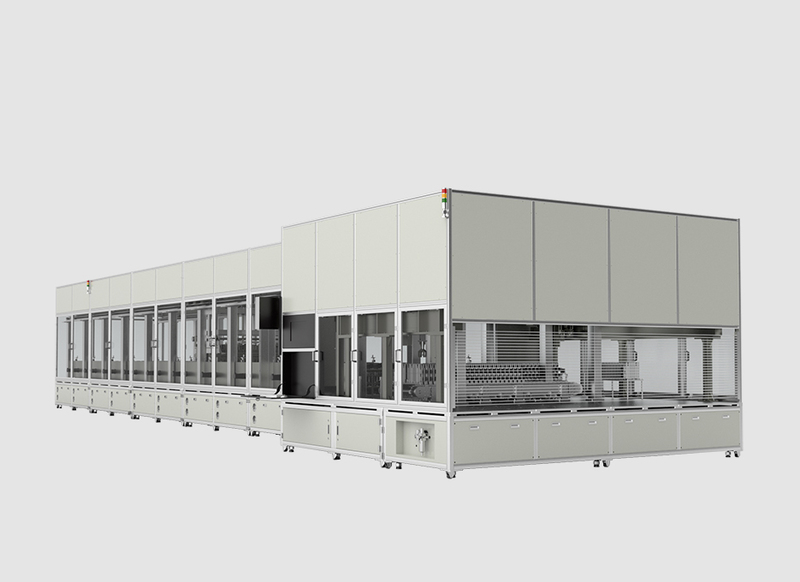 To provide test basis for the effective management of battery modules assembled into PACK.Test data can be uploaded to the factory MES system. 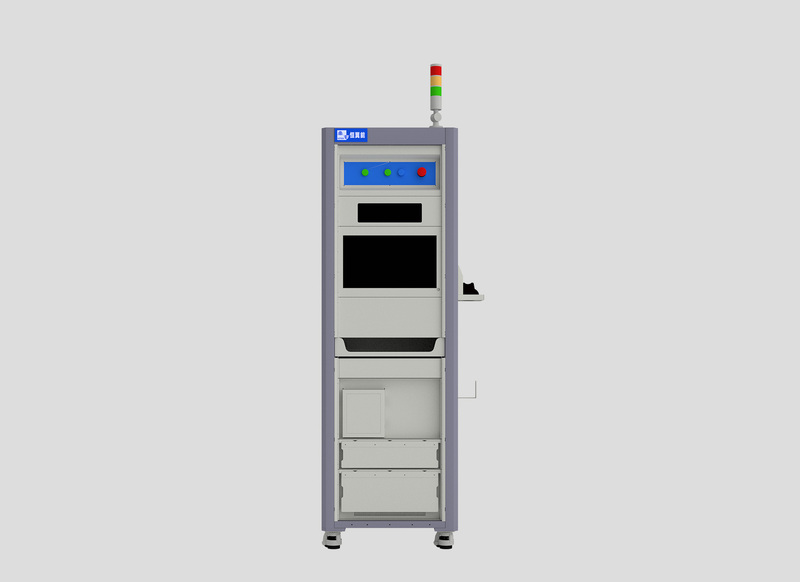 HYNN power battery testing system is mainly designed for power battery. 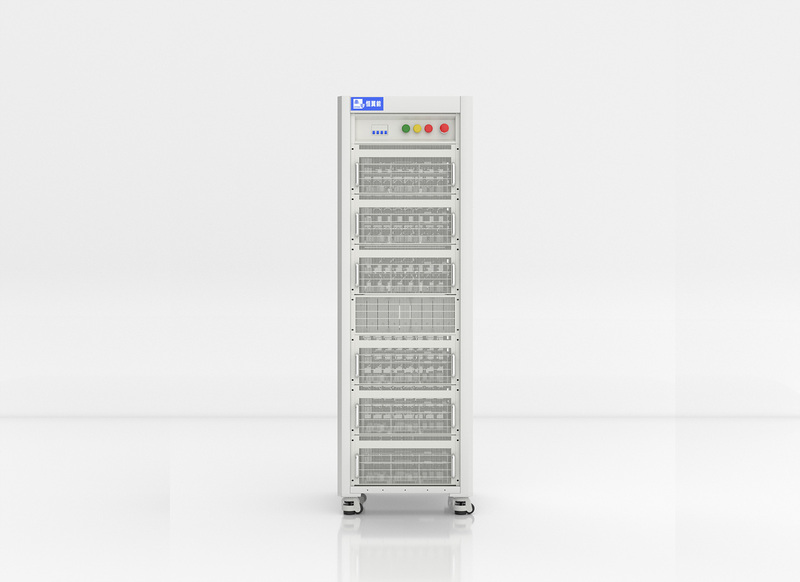 Designed with high accuracy, high flexibility and high performance, it can meet all test requirements for battery with the range of 0-5V (Voltage), 20mA-30A-400A (Current). HYNN negative pressure formation needle bed applies with six-sided protection scheme. Each storage position layer is isolated with stainless steel plate and fire proof rock wool; Needle bed is equipped with water fire protection and gas fire protection; Storage position is designed with smoke and temperature sensors. 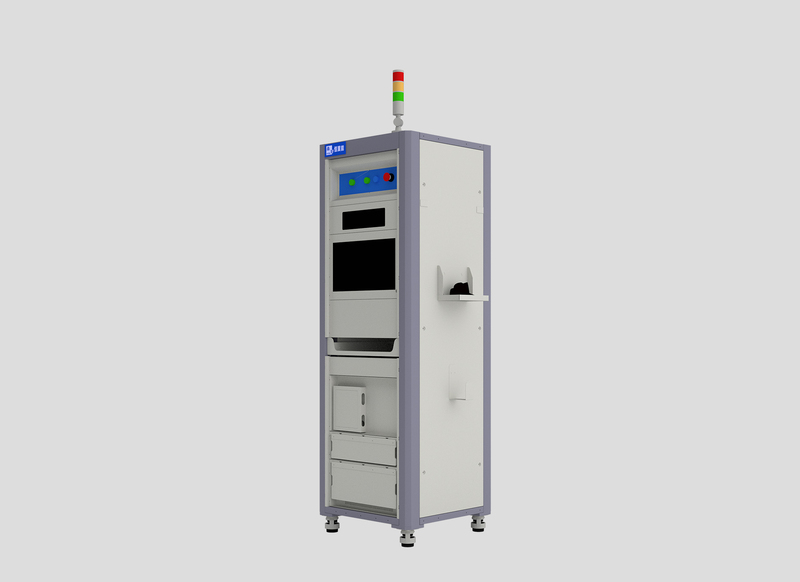 Safe and reliable, it is the most popular and advanced design scheme for ternary cells and lithium ferrum battery testing nowadays. At present, a heating clamp is used to press the two sides of the battery during the production process of soft package batteries. The gas during the formation can be discharged into the airbag under the pressure, so that the electrolyte can be fully infiltrated and form a good SEI film during the formation of the battery cells. 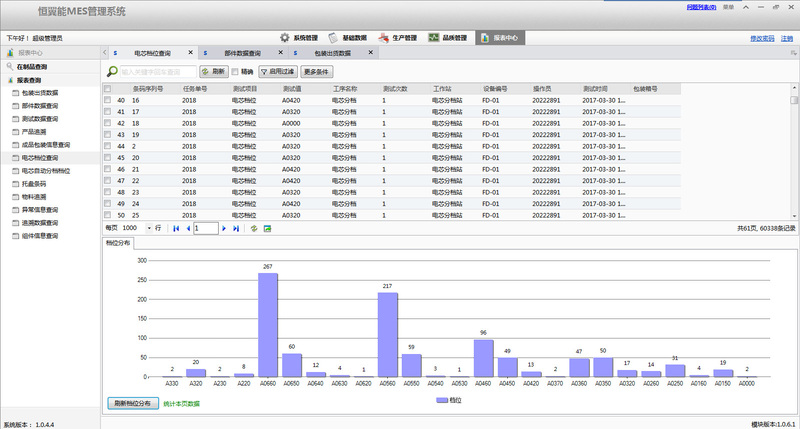 The MES System of HYNN can quickly and effectively realize real-time tracking and monitoring of production sites through the system's refined production scheduling, implementing production process monitoring, process route based production schedule management, and real-time information collection, analysis and feedback functions. It effectively solves the core issues in site management, and increases support for the site, thus creating a reliable manufacturing execution management system for the enterprise. WMS system can well record the information of product storage and delivery and allows query of the occupation status of each warehouse area and location in real time. 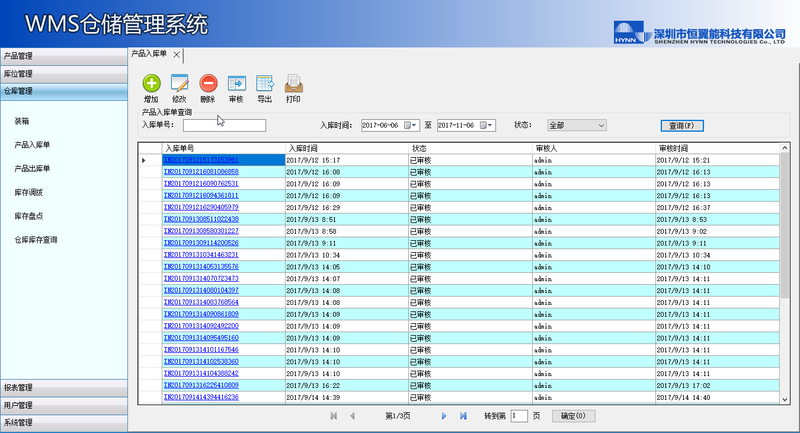 Besides, it can review and print various warehouse-in and warehouse-out receipts to facilitate the warehouse staff to master the warehouse inventory in real time. The system also allows multi - user management, and the setting of management authority for each user group. 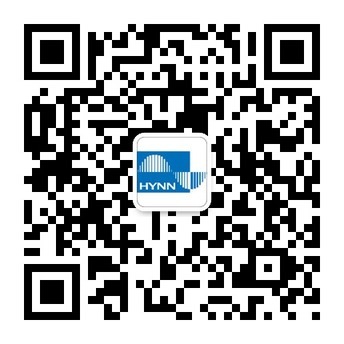 Shenzhen HYNN Technologies Co., Ltd.